There are several different options available today for people who find they are in an emergency situation and need to access cash quickly, from using personal credit cards or taking out a bank loan to getting a short-term payday loan, cash advances from work, or even selling personal items. But if you have never examined car title loans before, here are three things you should know to evaluate whether they are the right option for you. Many loan options, such as credit cards or bank loans, use your credit score to evaluate whether or not you will qualify for the loan. If you have bad credit, or very little credit, that can make it difficult to get the loan. Instead, you can get title loans online no matter what your credit score is. Most title loan companies only take into consideration two things when they look at whether or not to approve a loan: the market value of your vehicle, and your ability to repay the loan. When you apply for online auto title loans, you can usually get approved within minutes, as long as you have the documentation to show that you own your vehicle and can prove that you have the ability to pay the loan back1. After you sign the loan documents, the money can be available in as little as an hour, and almost always within 24 hours3. It’s a great option for when you truly have an emergency and need to get cash quickly. One of the most difficult things that people can run into with short-term lending is payment terms that require you to pay back the loan in a very short amount of time. If you need a larger loan, for several thousand dollars, it may take some time to pay that back. 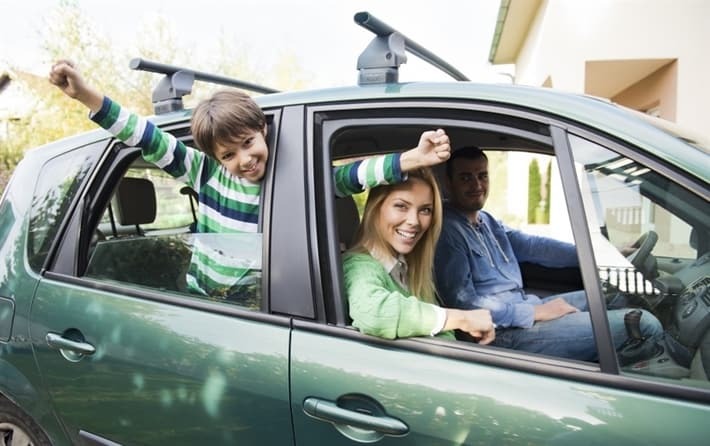 Fortunately, car title loans are available with loan terms that can last anywhere between 24 and 48 months, plus you get to keep your vehicle and continue driving it as long as you continue to make payments on time. This type of loan is a great option for many people who find that they need a little bit of extra money to make ends meet when something unexpected comes up. If that happens to you, check out car title loans to see if they could provide the help you need.